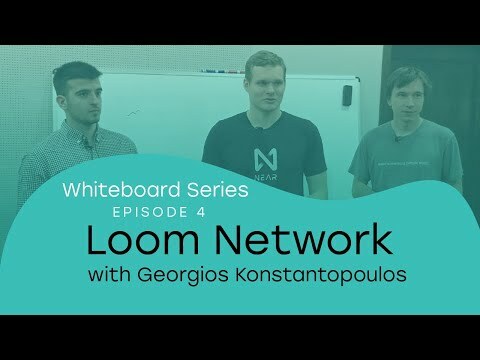 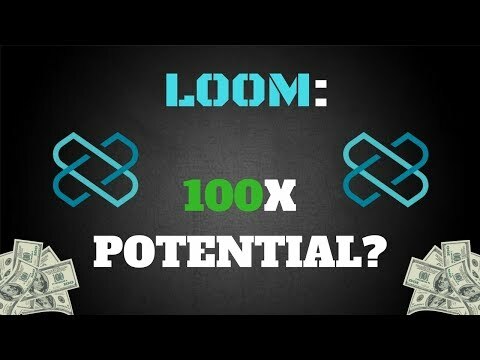 Loom Network, which came up with the idea of dedicated "dappchains" for scalable decentralized apps, is embracing sharing. 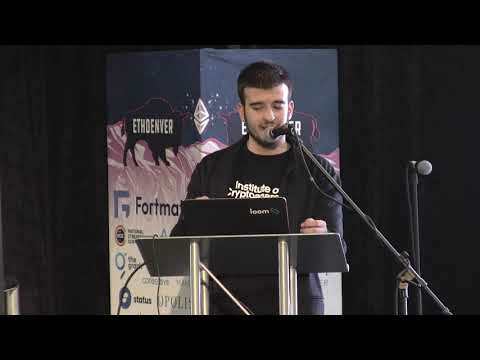 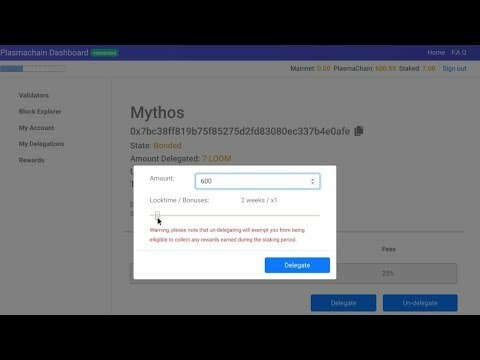 In this video, Jon Jordan transfers some Loom tokens from his MetaMask wallet into Loom Network's PlasmaChain and then stakes them with a validator. 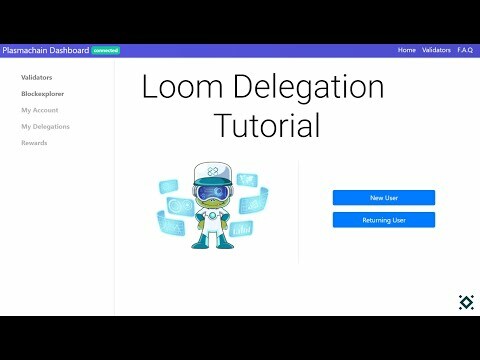 A video walkthrough on how to use the official Loom Network PlasmaChain Delegation Dashboard UI. 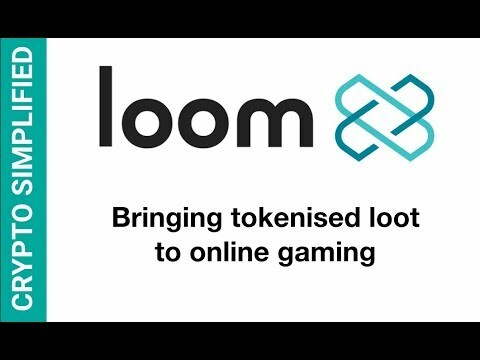 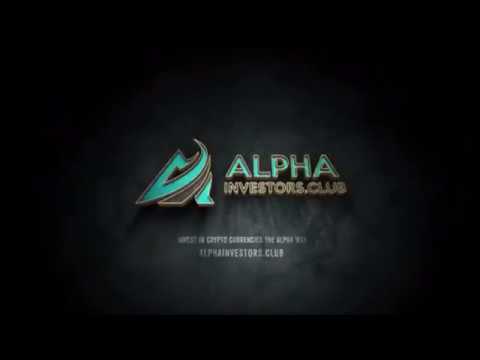 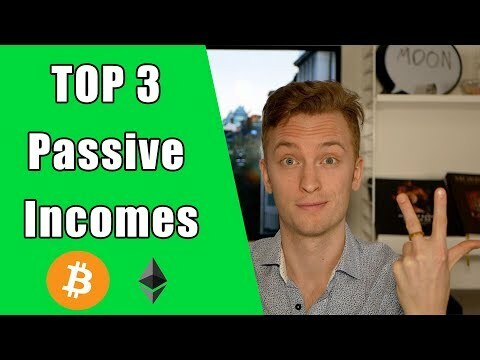 Learn how to stake your LOOM tokens with this tutorial. 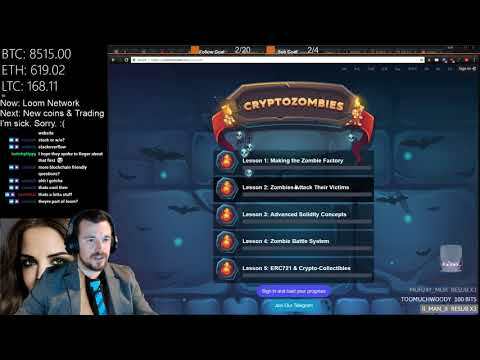 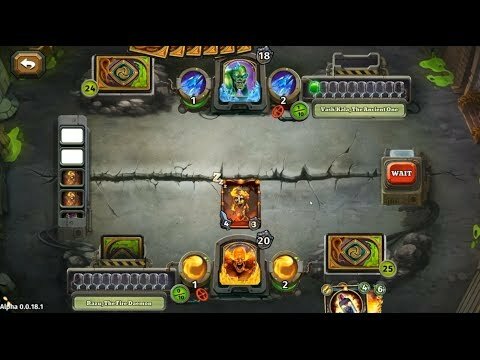 Let's discuss the core platforms protocols needed to make a crypto game happen. 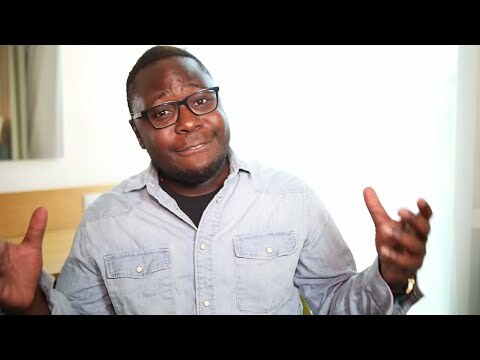 We will also discuss the relationship between frontend and backend. 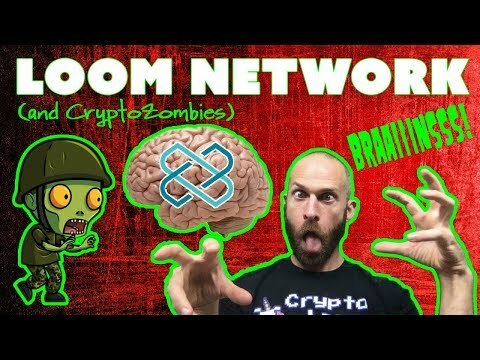 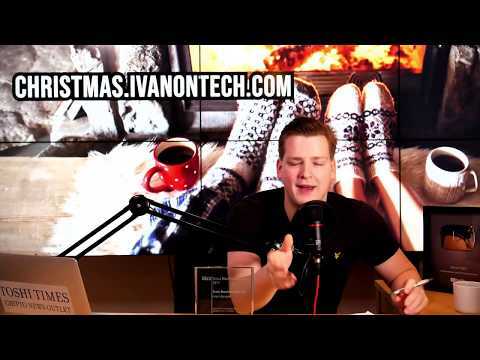 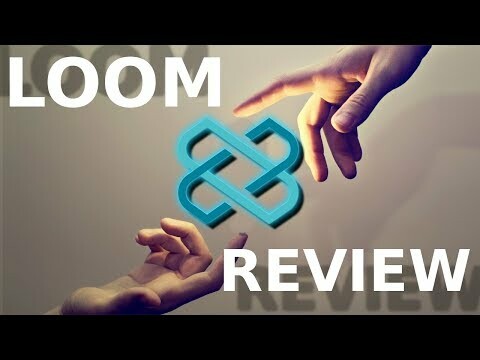 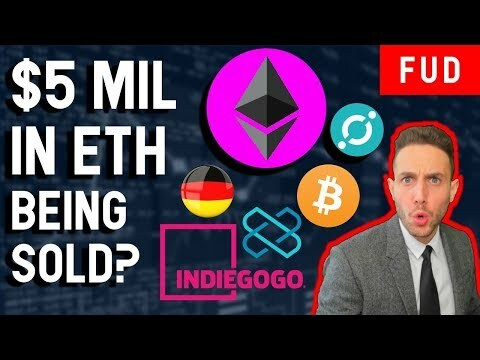 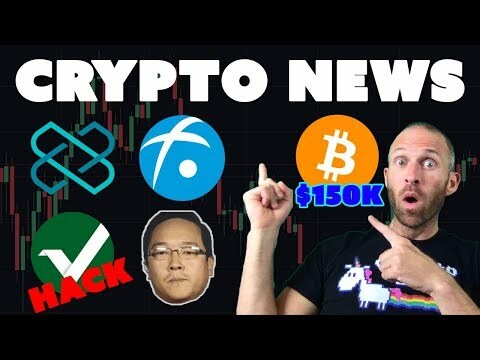 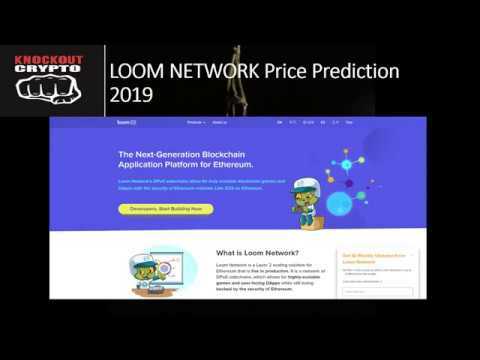 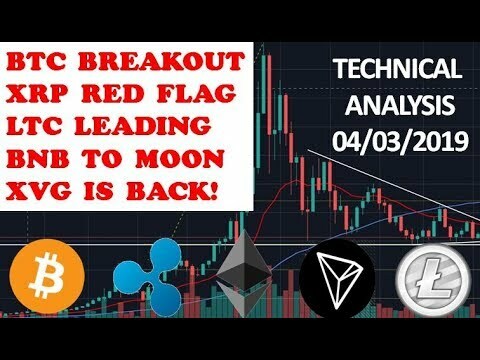 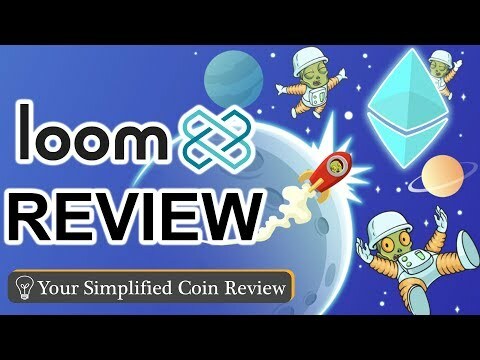 Loom Price Prediction & Analysis! 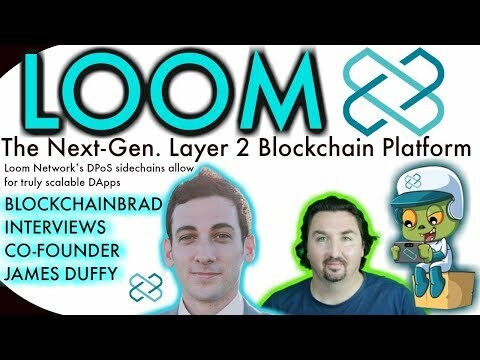 Bright future?